Travel inspiration for our next go-to destination comes from many places and in many forms, often unexpectedly. 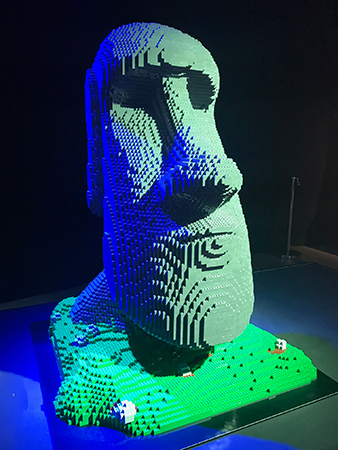 Yesterday we visited Wonders of the World LEGO Exhibition in Brisbane. 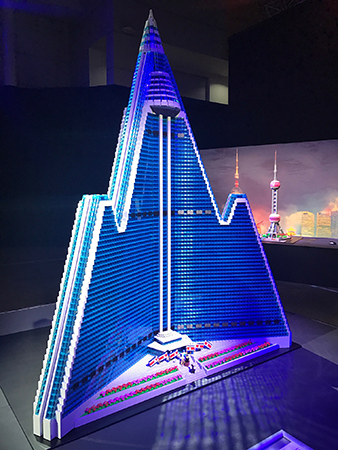 There were many iconic buildings, all constructed out of LEGO and once again we found we were adding destinations to our list for future travel: Easter Island, Japan, North Korea and the list goes on. 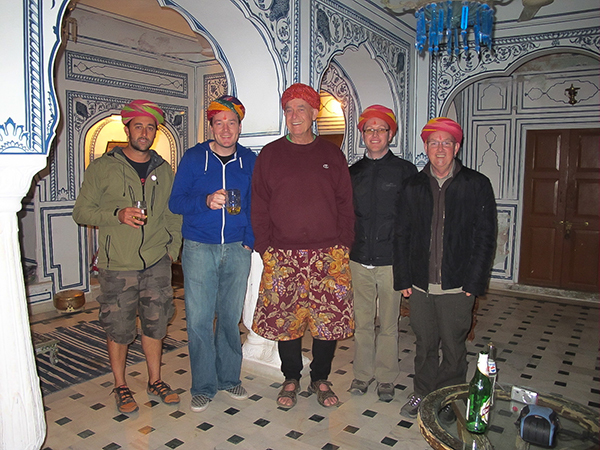 Reflecting upon our past travel, we then realised that the choice of our travel destinations has come about from many and varied events and instances. It’s quite spooky that sometimes the same destination will keep presenting itself in different places whether that be a travel show, television programme or magazine article. It’s as if we are being invited with open arms to add that particular country to the list of places to explore. We say to each other, “It’s a sign!” Often too when planning a trip we start researching a destination only to find ourselves ultimately end up in a different part of the world. Whilst the original destination is not removed from the list, we just realise that now is just not the right time to visit. 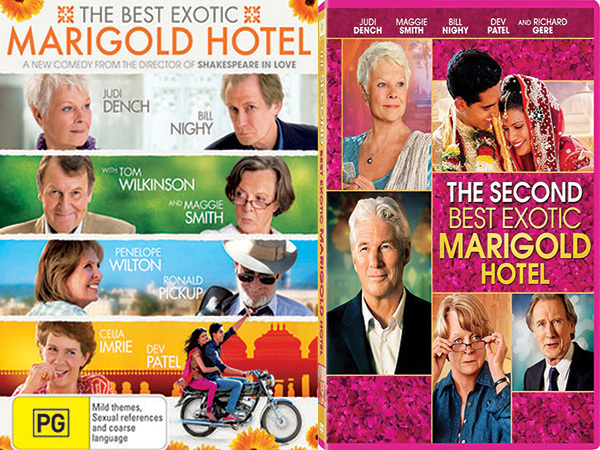 Our trip to India was as a result of seeing ‘The Best Exotic Marigold Hotel‘. 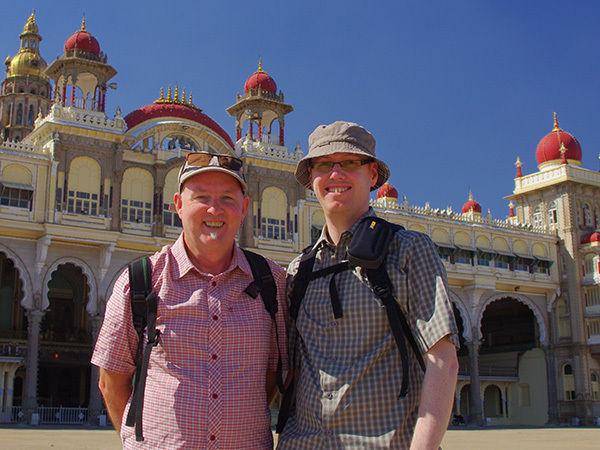 As we left the cinema in Cremorne we turned to each other and said, “Let’s go to India” and within eighteen months we were undertaking a month long tour of Incredible India. 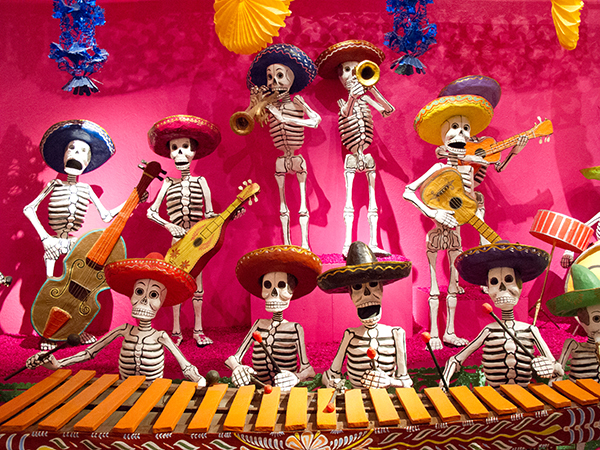 Mexico was inspired by our visit to the Mexican pavilion at World Expo in Shanghai in 2010. 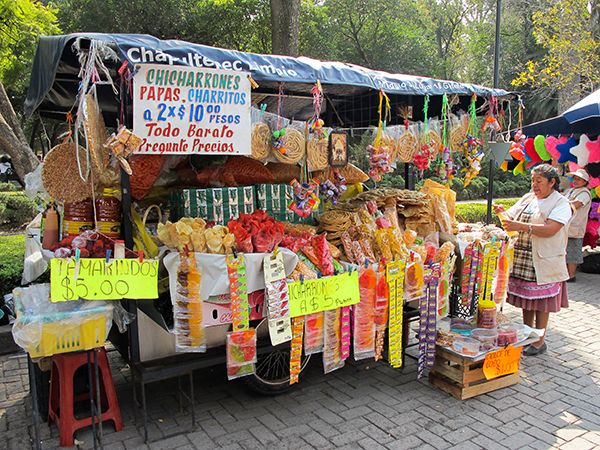 Whilst only a small pavilion, the movie they were screening, Mexico en tus sentidos by Willy Sousa, captivated us and it was a little over twelve months before we were drinking corona and eating tacos in Mexico City. The above video commences with a black screen. This is not an error, it is part of the video. At what seems like the end of the video the screen goes black, but wait there is more to follow! 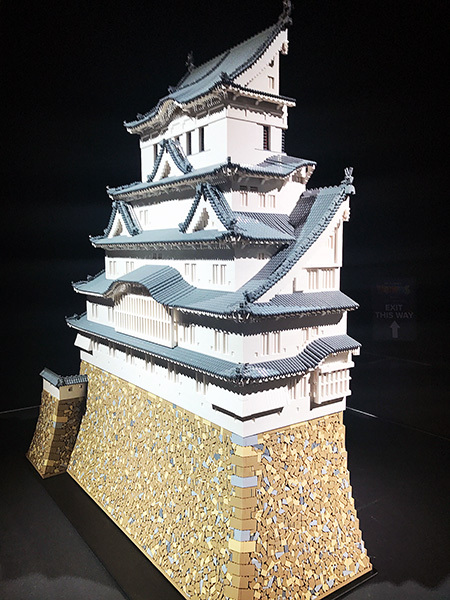 Television programmes are another source of inspiration and our most recent addition to this list is Japan as a result of watching Joanna Lumley’s tour of this fascinating country. We hope to see the cherry blossoms in bloom and the ice sculptures in Sapporo one day soon. 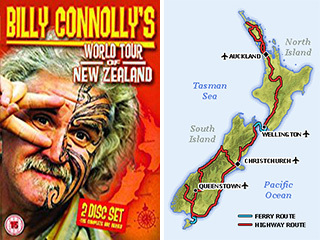 Our initial trip to New Zealand traced the route taken by Billy Connolly in his ‘World Tour of New Zealand’ whilst our trip to Sri Lanka was as a result of Peter Kuruvita’s ‘My Sri Lanka’ programme. 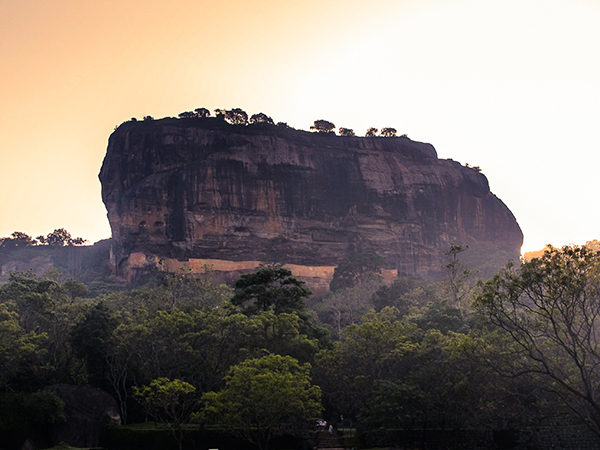 The episode where he visited Sigiriya was a particular favourite and it was so magical to stand atop this amazing rock fortress and look out across the plains. Recommendations from friends also provide inspiration. 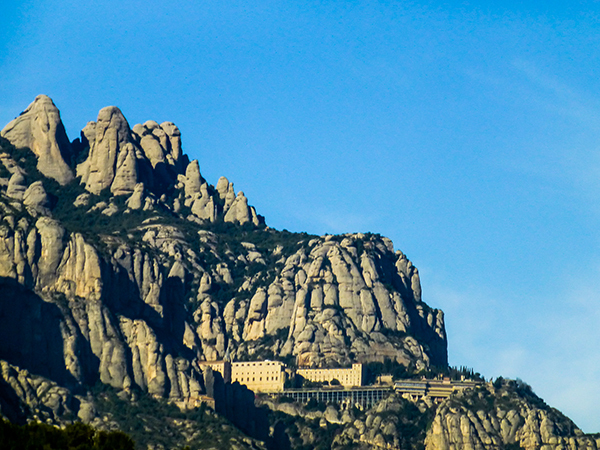 Our friend Fiona (whom we met on our India trip) recommended going to Monserrat, Spain (outside Barcelona) and we were not disappointed in both the scenery and the magical choir that sings twice daily in the monastery. It still makes the hairs on the back of our necks stand on end to recall that memory. 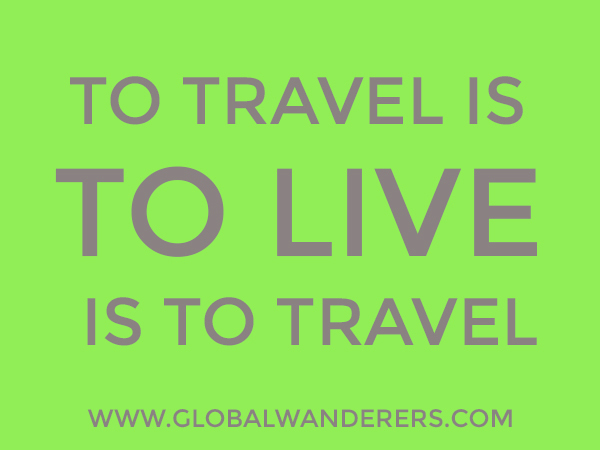 Travelling in all its forms is truly magical. Irrespective of where the inspiration comes from, travelling to new lands, learning about new cultures and meeting people from all over the world is so enriching. Who knows where our next inspiration will come from? 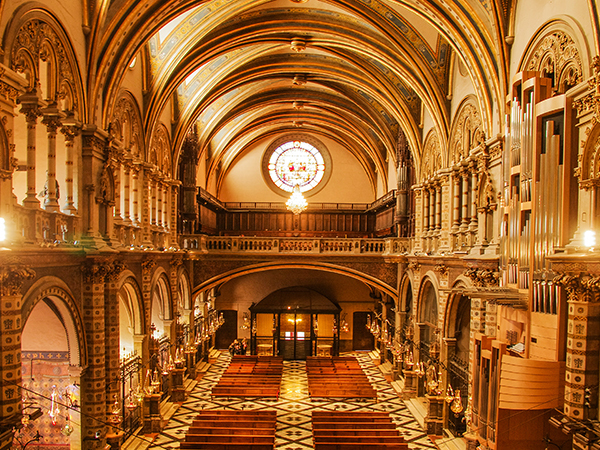 Until then, our list has plenty of places to starting planning for and exploring.